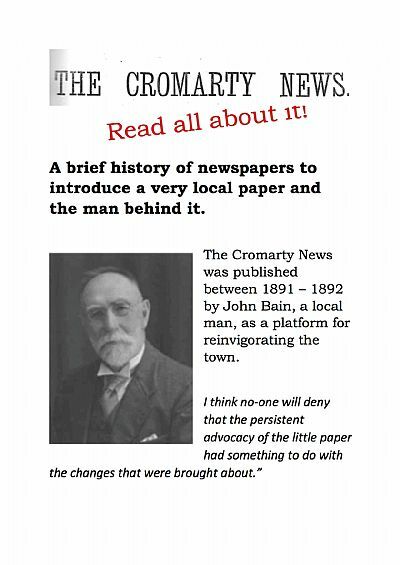 A News Story - The Cromarty News and its enterprising editor/proprietor John Bain. 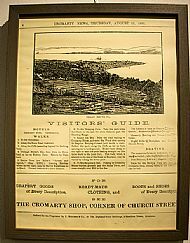 John Bain was the local draper and ran the Cromarty News from his draper's shop on the corner of Church St and the High St. 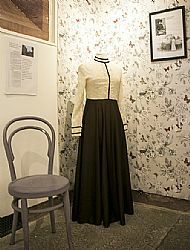 The exhibition recreates the intermingling of these two businesses. 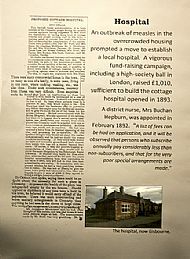 He was instrumental in getting a hospital for the town. 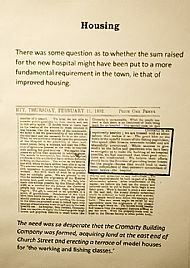 and campaigned for more affordable housing. 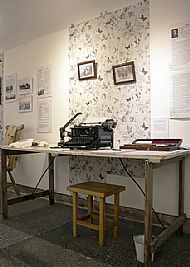 To learn more abou this remarkable man pay us a visit!